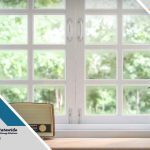 More and more homeowners are adopting energy-efficient windows, but this isn’t a recent trend. It actually started back in 2015. A survey of home builders and architects conducted by Professional Builders in 2015 found 70% of their clients value windows’ energy efficiency. Their durability came in at a close second at 68.2%. And even back then, homeowners already had a good understanding of the benefits of energy-efficient windows. Almost 25% of the survey respondents said more than 75% of their clients would upgrade to energy-efficient windows if given the option to do so. Fast forward three years later, energy-efficient windows became a necessity. 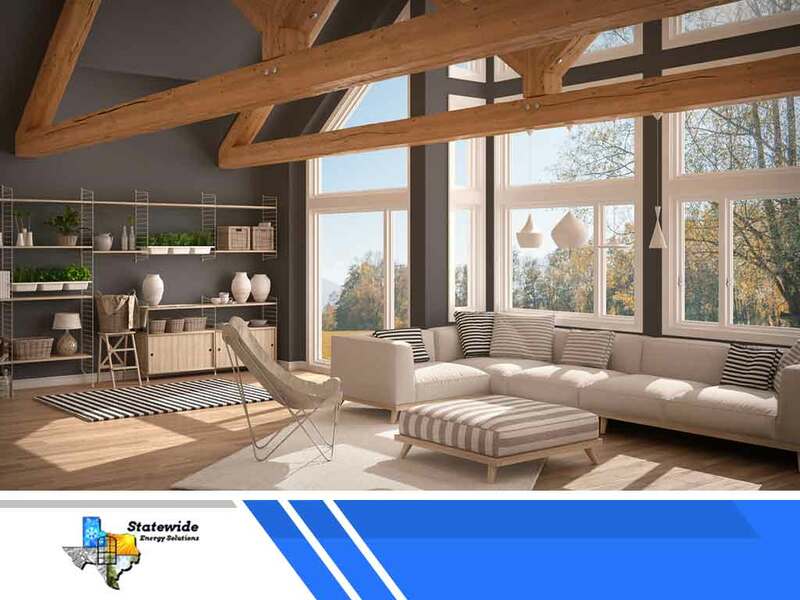 And consequently, energy-efficient design worked its way into windows, doors and even the design of the house. 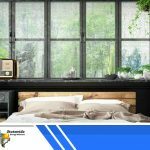 Bigger rectangular windows were one of the biggest design trends in 2018. Homeowners wanted better lighting and a cleaner modern look. But with bigger windows comes bigger risks: windows might not be able to keep the cold air in, making it harder to keep your home cool. Luckily, this problem was easily solved with the use of eco-friendly windows. 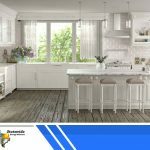 But if you prefer something more traditional, you can opt for custom windows that are a classic style but incorporate the latest energy-efficiency technology. The survey also found energy-efficient doors are gaining traction amongst builders as well. Almost half of the builders surveyed said an energy-efficiency rating is one of their top considerations when choosing doors for their clients. All of this is part of the wider sustainability trend. You can’t separate energy efficiency from sustainability. Energy-efficient doors and windows help keep your house cool during the day and cozy at nighttime, cutting down your power bills. And in turn, this lessens your carbon footprint. 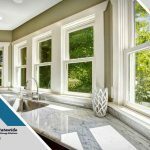 If you’re planning to have your windows replaced or are looking for energy-efficient ones, you might want to consider Texas Energy Maxx Windows. The window is made in Texas by window replacement company StateWide Energy Solutions and meets ENERGY STAR standards. 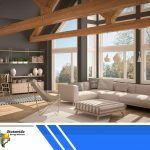 You can inquire with StateWide Energy Solutions about Texas Energy Maxx Windows by calling (866) 343-2939 or by filling out this form. We also serve clients in Plano, Texas.